If you want to have vegetables to eat this fall, then you need to start planting in summertime. 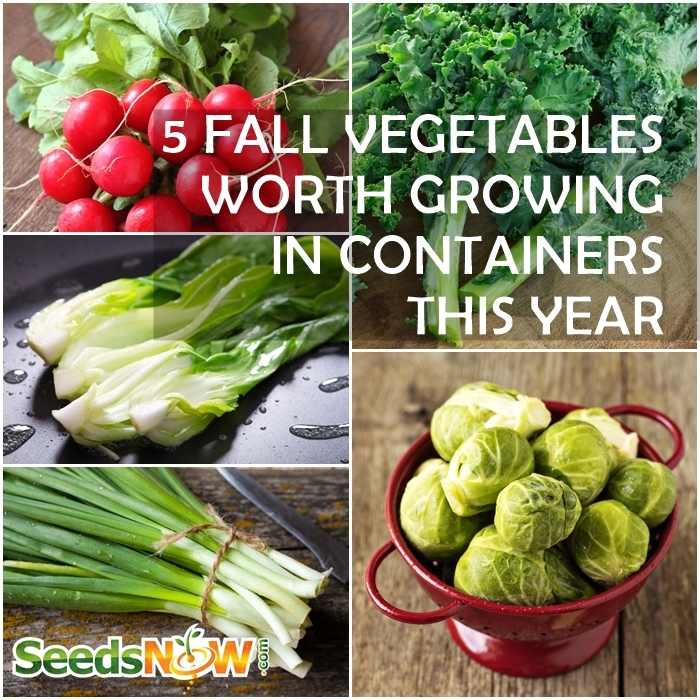 This might be your first time growing a fall garden, & these vegetables are a great place to start because they can all be grown in containers! 1. 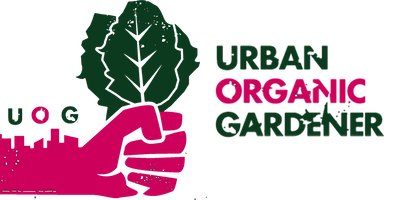 Radishes– The trick with growing perfect radishes, lays in the soil. Literally. Keep the moisture level of the soil close to that of a wrung out sponge. Don’t feel limited to growing common varieties like you’d find in the store. Try varieties like Japanese Minowase or Hailstone White radishes! 2. Kale– Kale is not only beautiful, but very tasty. It will look great growing in a container! Keep the soil evenly moist and stop watering after the first frost. You’ll be on your way to making healthy and delicious kale chips in no time! To keep with the theme of fall colors, try growing the Red Russian variety! 3. Bok Choy– Don’t let your soil get too soggy, and try staggering their plantings so you’ll have a new one to harvest every week or so. They love being fertilized every few weeks with an organic, time-released fertilizer. They take less than 60 days to mature, and are great sauteed! Get Bok Choy seeds here! 4. Bunching Onions– The great thing about growing scallions or bunching onions in containers is that they are actually a perennial plant and will come back year after year if you leave a few behind. When you’re planting your bunching onions, don’t fill the pot completely full. As they grow, add a little more soil on top of the onions. The more plant that is under the soil, the more “white part” of the onion you’ll have at harvest time. 5. Brussels Sprouts– Plant your Brussels Sprouts in a deep pot, and place in full sun. One plant can produce up to 100 sprouts which is more than enough for several meals. Start your harvest from the bottom of the plant up, as the ones closer to the ground will mature first. Harvest when they are just smaller than a golf ball! We recommend Long Island Catskill Brussels!